The settlement resolves CSLB’s November 2016 accusation which alleged that Segue had disregarded the plans or specifications of the balcony project during construction. The revocation will become effective May 19. The license holders will be unable to apply for reissuance or reinstatement of any license for the next five years — the maximum waiting period, according to CSLB spokesperson Rick Lopes. 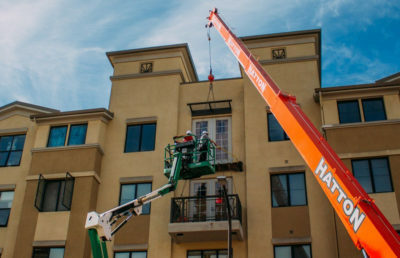 The November 2016 accusation also alleged that, had the balcony been built as designed, the 13-person load would have fit well within the theoretical limitations of the balcony. 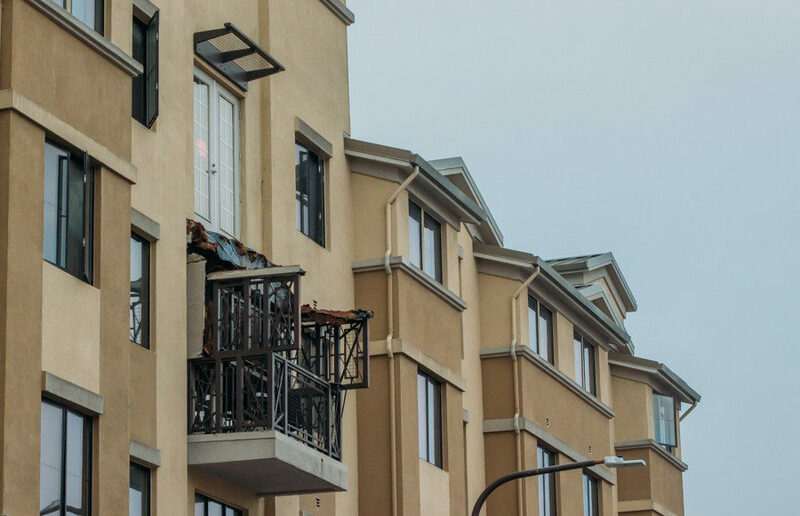 Additionally, the CSLB alleged in the accusation that a decay of the balcony’s support beams caused the collapse. Segue had previously been involved in multiple lawsuits for allegedly failing to meet construction codes. 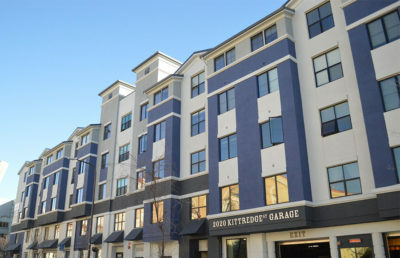 The building in question, located at 2020 Kittredge St., was constructed from 2005 to 2007. In total, the CSLB revoked 213 licenses through 2016 and 43 licenses through March of this year, according to Lopes. The CSLB operates under the California Department of Consumer Affairs and is responsible for the licensing and regulation of more than 282,000 California contractors. Eustace de Saint Phalle, an attorney representing the the family of one of the victims of the balcony collapse, said in an email that the revocation was the right decision, but he stated that the victim’s family is still hopeful for additional legislation to prevent secret settlements by contractors determined to do negligent work. Contractors with a history of poor construction work — including prior settlements — are the type the board should take action against, according to de Saint Phalle. “The current situation where these settlements are kept confidential and not disclosed to the contractors licensing board is unacceptable and only (lets) bad contractors continue to build dangerous structures that will eventually injure someone,” de Saint Phalle said in an email. According to a CSLB press release, Kirk Wallis, Segue’s responsible managing officer, or RMO, chief executive officer and president from 1992 to 2008, and David Dunlop, Segue officer from 2002 to 2008 and Wallis’s successor as RMO from 2008 to 2016, have both accepted “joint and several” responsibility for reimbursing CSLB’s total investigative costs. Wallis is responsible for a sum of $99,950, while Dunlop is required to pay a maximum amount of $15,000. If Wallis or Dunlop chooses to associate with a California contractor’s license after fulfilling the other requirements of the settlement — either Segue’s or another company — he would also be required to file a disciplinary bond with CSLB, totaling between $15,000 and $150,000. The amount would be officially determined at the time and frozen in place for at least two years. Segue Construction Inc. could not be reached for comment as of press time. “I hope this will go some way to ensuring that a similar event does not happen in the future,” Harrison said in an email.